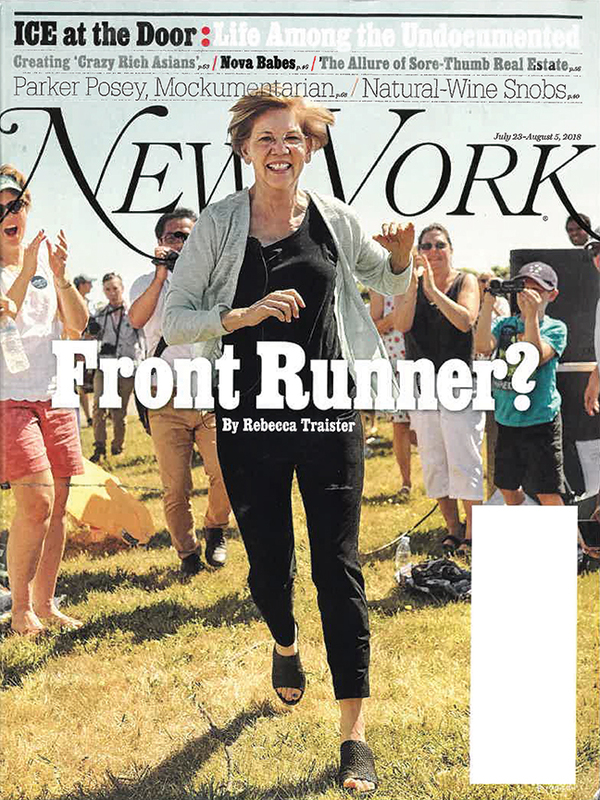 No, Elizabeth Warren isn’t running to Bishop Collective in this picture, but if she’s smart… she would! 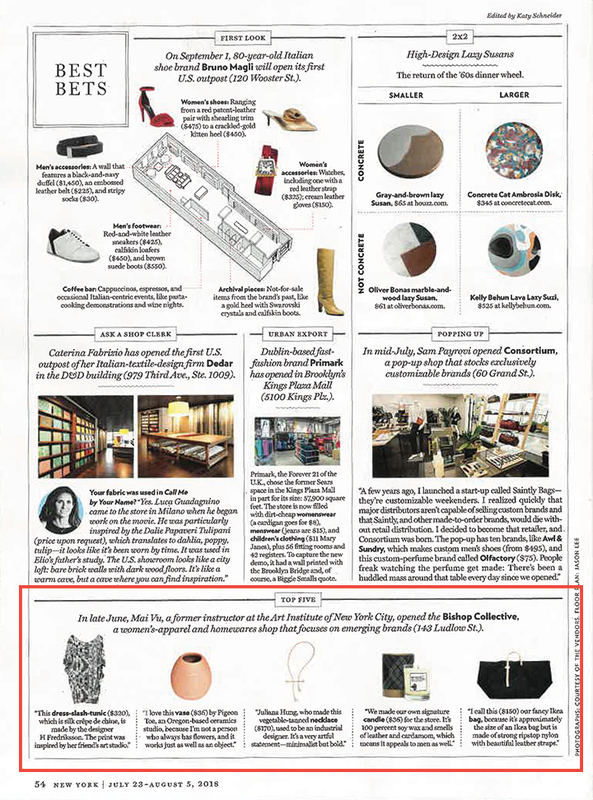 TBG client, Bishop Collective was the Best Bet “Top Five” in New York Magazine this week! Yay Bishop! Our only question is: How was editor Katy Schneider able to choose only 5 items to feature? Bishop Collective recently opened their first permanent brick & mortar location last month as the physical location in support of their 4 year old website of the same name. Their inventory is comprised of clothing, accessories & homeware that is 100% ethically sourced & all made in America. Though their store is located at 143 Ludlow Street in the heart of Manhattan’s Lower East Side, their fans are from all over the country. Mai Vu & Dimitri Koumbis, founders of Bishop Collective, tell us that the community that is committed to fashion with a purpose don’t just live in New York City or California, but rather every state in the country & growing more by the day. Stop into the store 7 days a week & check it out for yourself… we’re pretty certain you’ll see why New York Magazine fell in love 5 times!